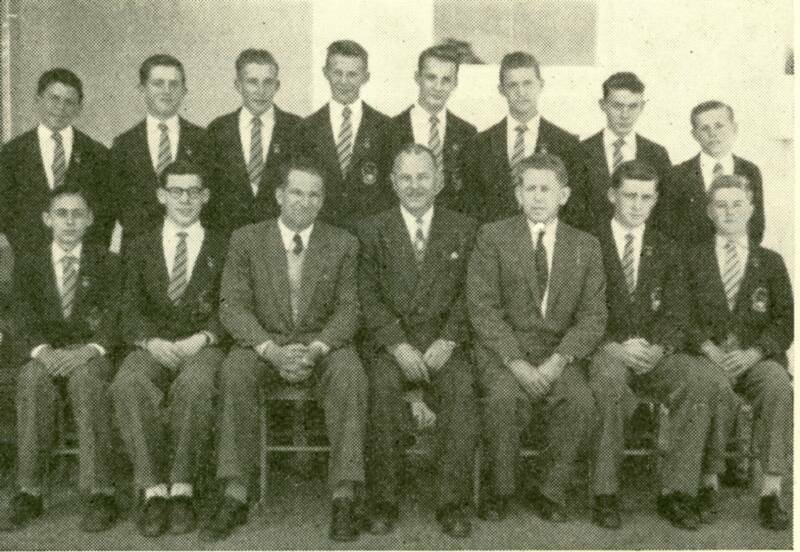 F 1 Peter Dunleavy, 2 Phil Chaseling, 3 Barry Baillie, 4 Barrie Hamilton, 5......................, 6 Paul Wetham, 7................., 8 Edward Searle. 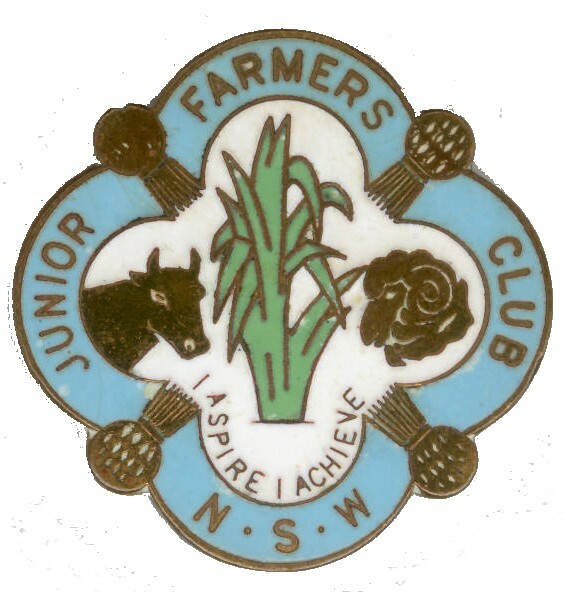 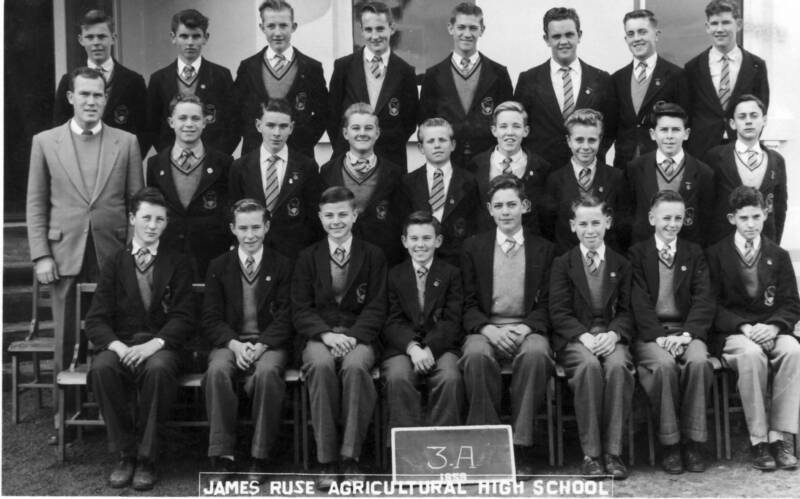 There were 84 members in 1959 - some of them are listed here and may be in the photo. If you are, let us know. 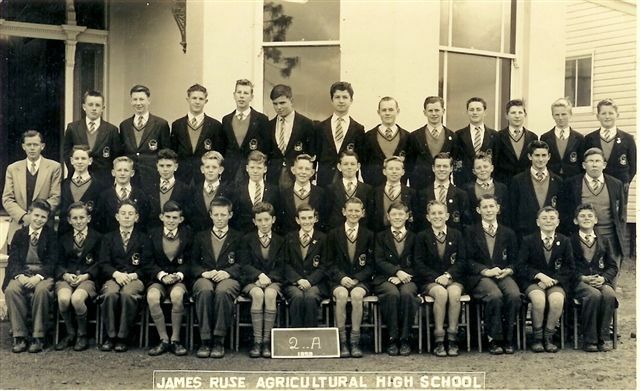 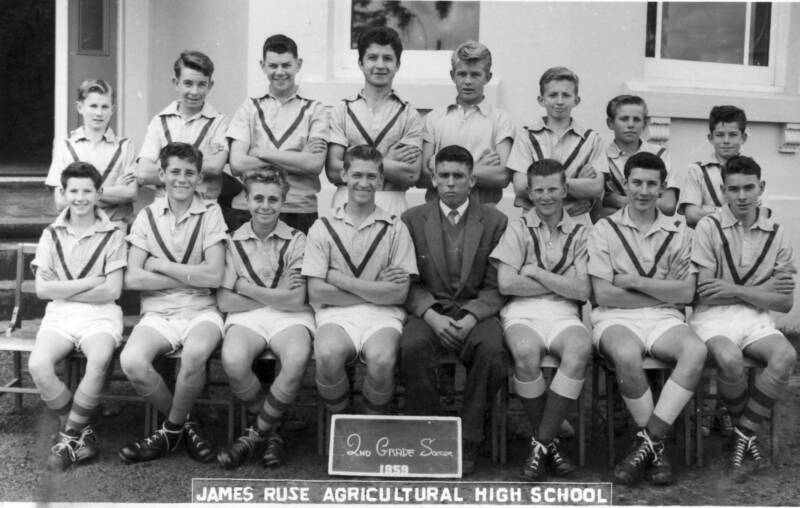 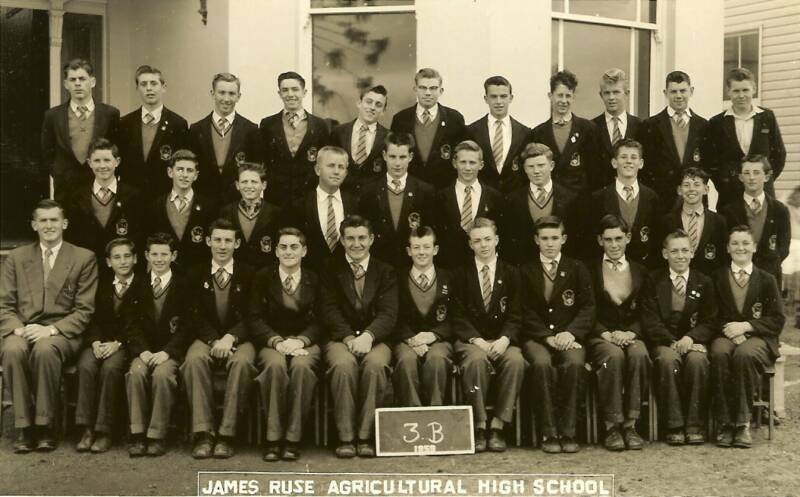 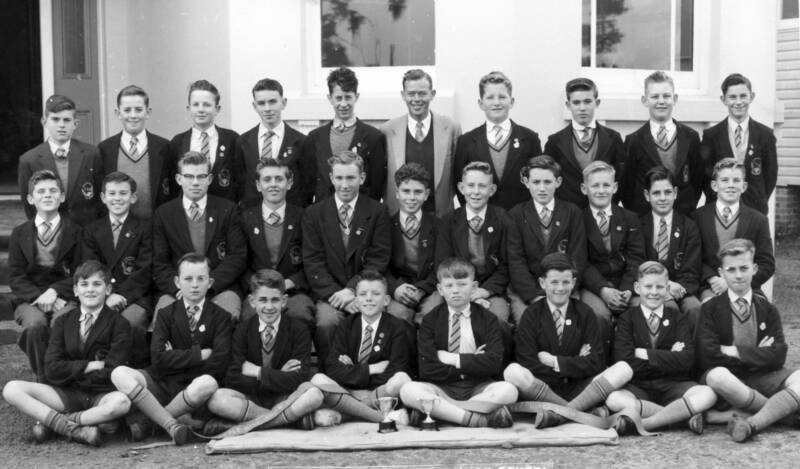 Of these pupils, seven went on to be prefects for two more years in 4th year 1960 and 5th year 1961.